League Two side Dagenham & Redbridge have signed Queens Park Rangers midfielder Frankie Sutherland on a one-month loan deal. The 21-year-old, who is yet to make his first-team debut for Rangers, will be with the Daggers until 5 November. 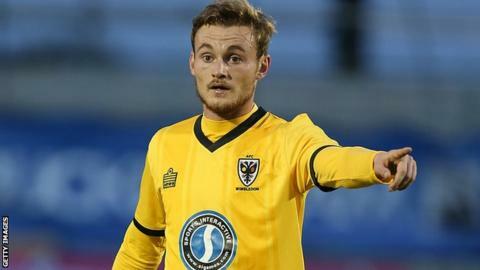 Republic of Ireland Under-21 international Sutherland has previously had loan spells at Portsmouth, Leyton Orient and AFC Wimbledon. He could make his debut for the east London side against Yeovil on Saturday.